There is nothing more tasty than a huge, ripe, red strawberry - and nothing compares to picking your own! Strawberry picking season is back! 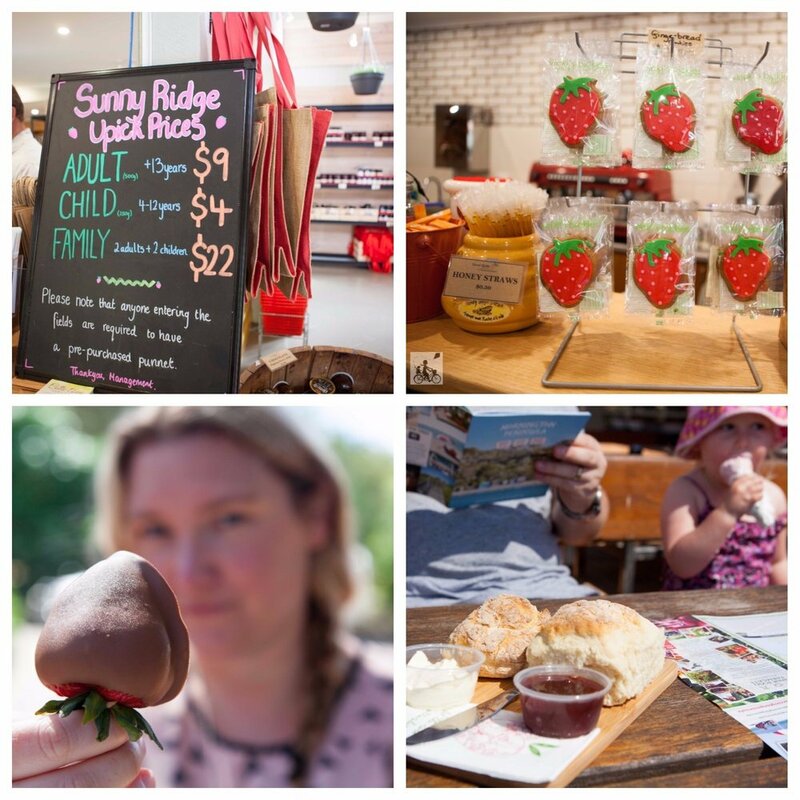 From November to April you can visit this beautiful strawberry farm in Main Ridge and fill your punnet to the brim. 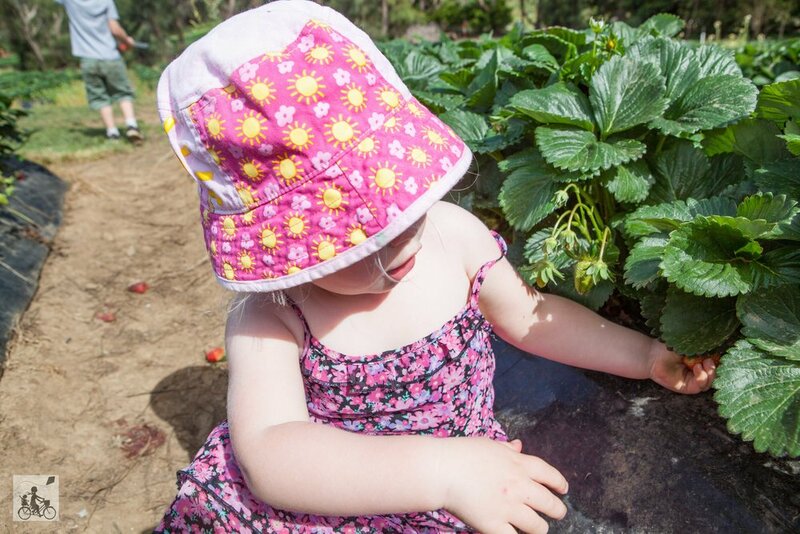 With loads of juicy red morsels, you can take your time strolling through the strawberry patch, in search of the biggest and best ones! Then, once you have as many as you can fit in your container - you can head to the cafe and enjoy some strawberry ice cream or scones with fresh jam and cream. You can also purchase some delicious chocolate dipping sauce and other delights from the shop. Fun for the whole family - Mamma highly recommends visiting this summer! All that picking is sure to build up thirst! Why not check out the incredibly family friendly Green Olive Winery not too far away? !